A.L.A. Equipment Company Ltd., are proud to be internationally recognised as a highly professional company within the audio, light, vision and automation industries. Over the last decade, the Company have carefully selected sole agencies, distribution, and contracting rights of the worlds leading manufacturers of audio, light, vision and automation equipment, technology and software applications, who each provide and support the products they supply with international guarantees and extensive warranties. 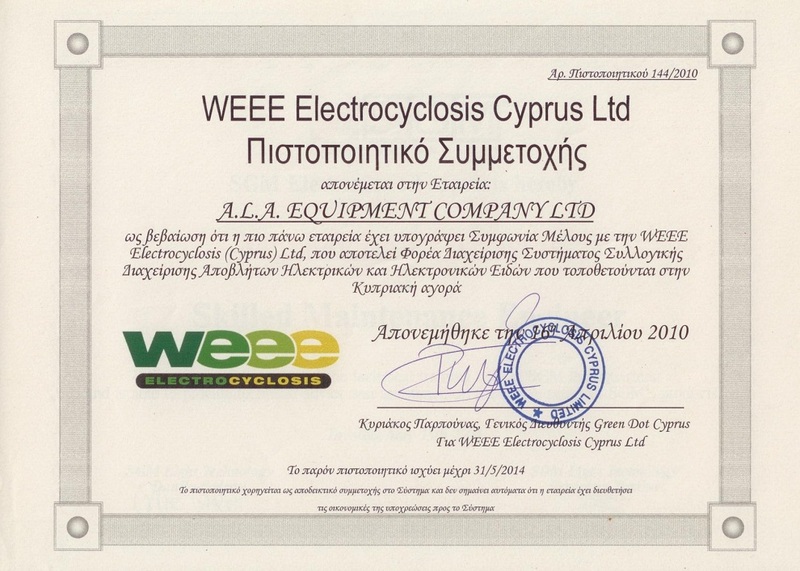 In addition, A.L.A Equipment Company only employ professional and qualified installation technicians and electronic engineers who work as a team and take great pride and consideration during the installation of the company’s products into our client’s premises, maintaining ISO 9001:2008 and EU regulations and standards. 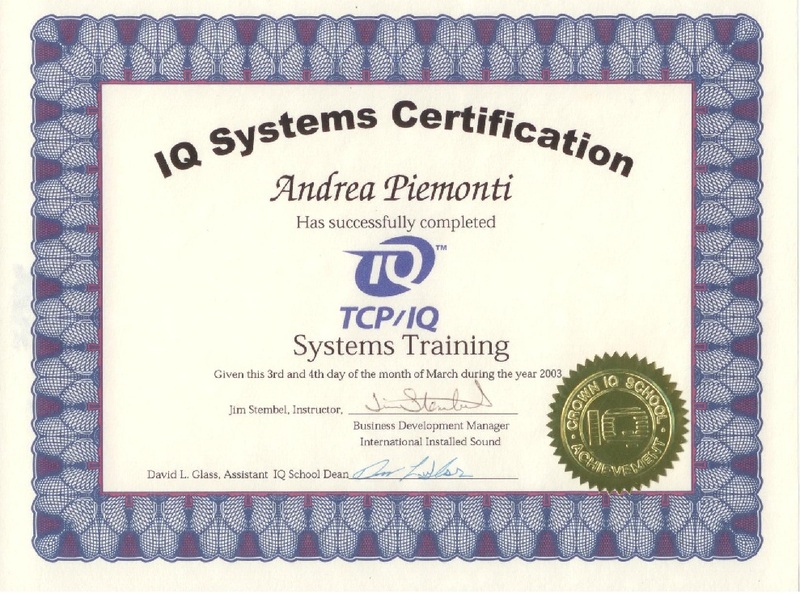 TCP/IQ Systems Training; WEEE Electrocyclosis Cyprus Ltd.